The Legislature advanced a bill from general file March 27 that would protect the custodial rights of people with disabilities. 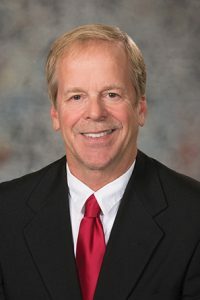 LB845, introduced by Albion Sen. Tom Briese, would prohibit the denial or restriction of parental custody based solely on a parent’s disability in cases when custody is determined to be otherwise in the best interests of the child. Briese said it would preserve the best interests of a child as the primary consideration when deciding child custody cases. 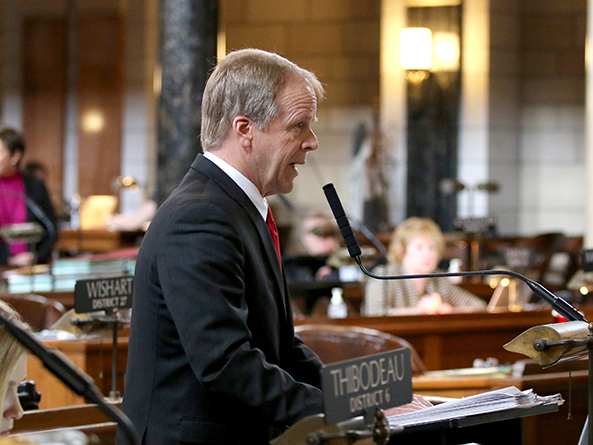 A Judiciary Committee amendment, adopted 28-0, replaced the bill. As amended, the bill would prohibit the court from giving custodial preference to either parent based on the disability of a parent. O’Neill Sen. Tyson Larson expressed concern that one parent could face an unduly high burden of proof in demonstrating another parent’s unsuitability to care for a child. Senators advanced the bill to select file on a 31-0 vote.